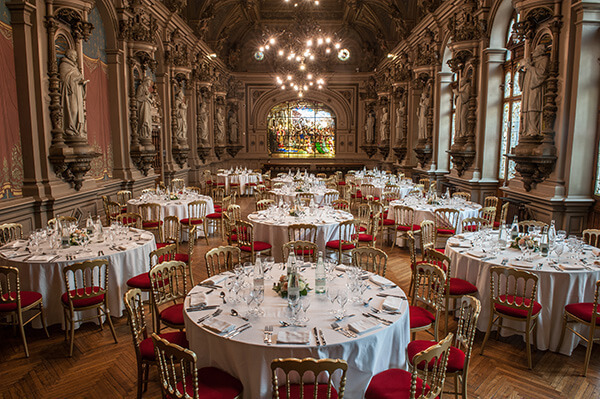 Le Palais Bénédictine has a suitable range of packages for all parties and events. Organize your Gala Dinner in the prestigious and highly original Abbot Room. Your wedding in a prestigious Palace. 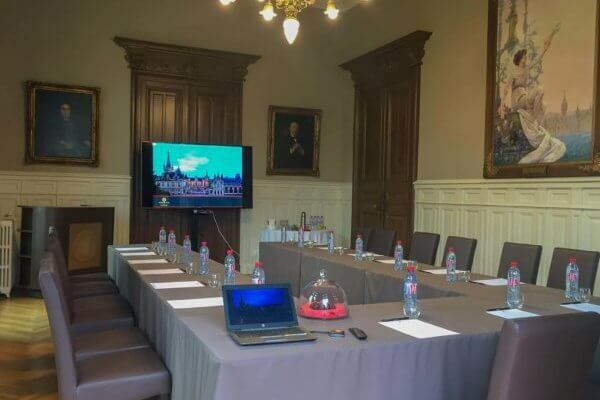 Your business event in the Private Rooms or in the Abbot Room of Le Palais Bénédictine.